Today I did a workout and look for shelving at Ikea. My wife was recently promoted to LTJG and we need to get some uniform devices. 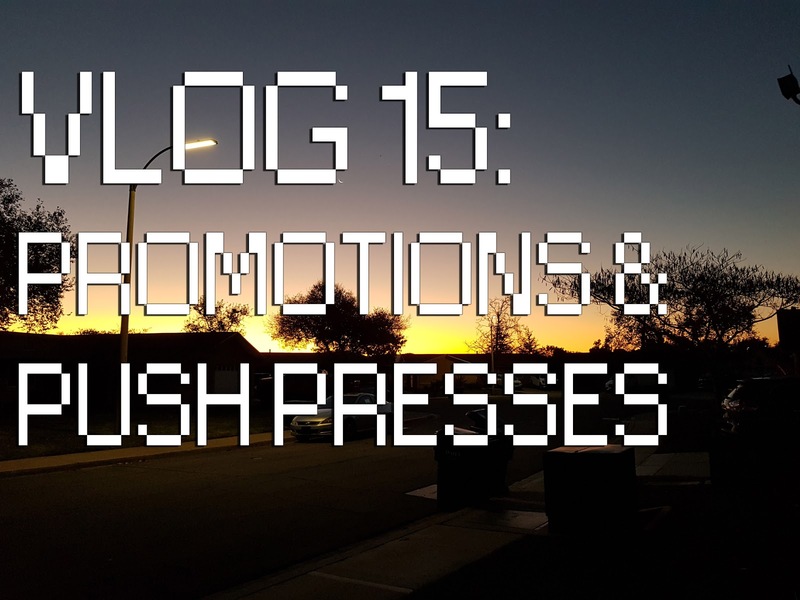 Previous Article Vlog 14: Happy New Year!